Now available online and instore! 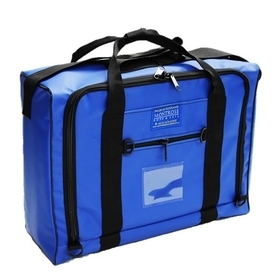 Our new Cabin Bags measure 53cm x 37cm x 18cm and have been designed to meet airline hand luggage requirements. They are priced at £33.40 and the colour options are Black, Royal Blue, Navy Blue, Red, Green, Yellow, Orange, Grey, Brown, Purple or Pink. Meet the JURA family – 3 sizes of bags to suit all the family members for all sorts of applications – gym, football, dancing, travel, work.